If a script was written about what transpired at Marina Auto Stadium Saturday, it would have been rejected as just too preposterous, even by Hollywood standards. A 49-year-old head coach of the local soccer team comes on as a second-half substitute to play in the stadium that he had never played in but in many ways helped build. And not only does he score a goal, but he accomplishes that feat some 24 seconds after coming on. It happened. 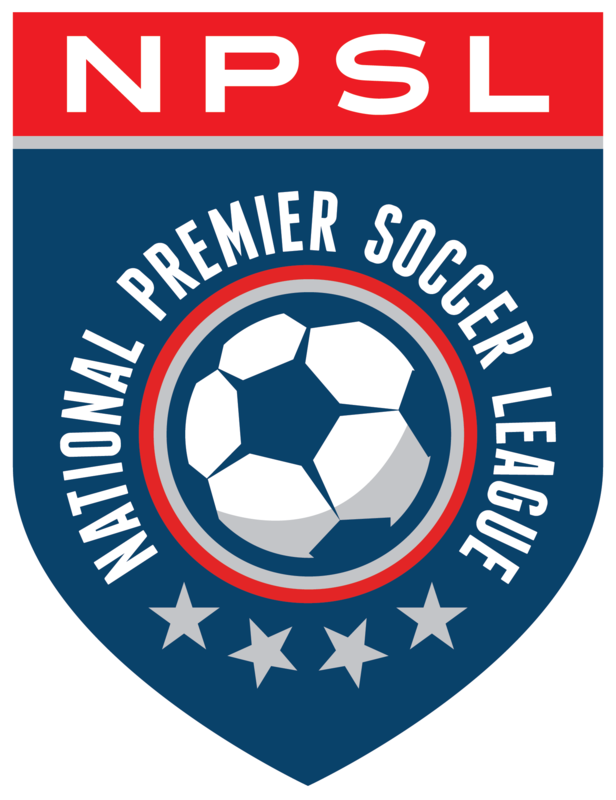 There were witnesses and video of Doug Miller’s achievement during the Rochester Lancers’ 5-3 National Premier Soccer League (NPSL) victory over the Greater Binghamton FC Thunder Saturday evening. “Pretty incredible,” said Rochester forward Will Stone, who set up Miller’s goal. Miller is a Rochester soccer icon, having been the attacking cornerstone of the great Rochester Rhinos teams in the United Soccer League (USL). He filled the nets for the Rhinos 75 times over 146 league games in two tenures with the club when it played at Frontier Field, a minor-league baseball park. As fate would have had it, Miller never played a competitive second at the soccer stadium – he left the team in 2005 a year before it opened – until Saturday. So, Lancers owner Sam Fantauzzo and the club decided to give Miller an opportunity to play at the venue. Assistant coach Adam Schwartz, who was running the team on the bench, felt it was time for Miller to make an appearance early in the second half. In the 52nd minute, when he replaced Alex Harting, who hugged Miller as he ran onto the field. Binghamton defender Brion Jackson shook Miller’s hand, not knowing he would be beaten by someone more than twice his age in a few moments. Miller wasn’t emotional on the sidelines. He was thinking tactics and what he had to accomplish on the pitch. Stone stripped a Binghamton defender of the ball in the right corner and sent a cross to an open Miller – he got past Jackson on the right side – before drilling home a seven-yard shot to give Rochester a 3-1 advantage. After depositing the ball into the net, the stadium erupted. Miller? He had two things on his mind. Miller’s wife Kari and daughters Kayla and Kalista attended the match. Stone and his teammates enjoyed the moment. He and a few others put both arms in front of them and bowed to their coach, mimicking that they were not worthy. Miller was so ecstatic about the goal he pulled up his blue shirt but didn’t take it off. Still, the referee slapped him with a yellow card. Miller began playing professionally when many of the players on the field were not even born yet. He remembered when he watched his heroes growing up in New Jersey. Stone, who finished with a goal and two assists, wasn’t surprised of Miller’s achievement. Rochester (5-3-3, 18 points) certainly had the finishing touch, scoring five goals, but it fell short of their goals Saturday. They needed to fill the net and hold Binghamton to as few as goals as possible, so they could improve their goal differential in a fight for a playoff berth in the East Conference. Combined with a 2-1 win at Binghamton Sunday, the Lancers are at plus four, not near enough to help with a possible tie-breaker with second-place Cleveland SC (6-1-3, 21), which is at plus 23. The top two teams in the conference will reach the postseason. The Lancers conclude their second NPSL season at home against the Fort Pitt Regiment on Saturday, July 7.